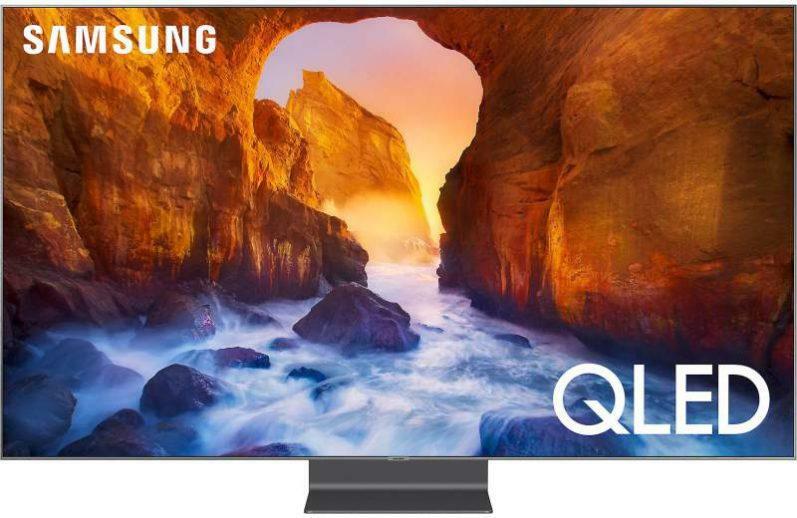 4K HDTVs haven’t been around very long but are quickly becoming the new “go-to” technology and are creating a lot of buzz in the high def world. LG’s new 55LA9650 is one of many new 4K sets that is pushing this technology to wide-spread adoption, and is the focus of this review. LG’s 2013 4K Ultra HDTV lineup includes five models. The 55LA9650 is the company’s entry- level model. But don’t allow this to give you “pause” or hesitation regarding this set. As you will see, this model provides great performance and features at a respectable price for an ultra high def TV. The 55LA9650 features a 55-inch display with a thin bezel design. The stand that supports the display have two feet that are placed towards the outside edges of the set. This means the TV must be placed on a surface with a width of at least 55 inches or greater. The 55LA9650 features a 2.1 speaker array for audio output. These speakers are enclosed at the base of the display which consist of two satellites and 1 woofer. The speaker enclosure is larger than most flat panel displays to accommodate the type of drivers used. This gives the 55LA9650 better sound quality than most flat panel displays. 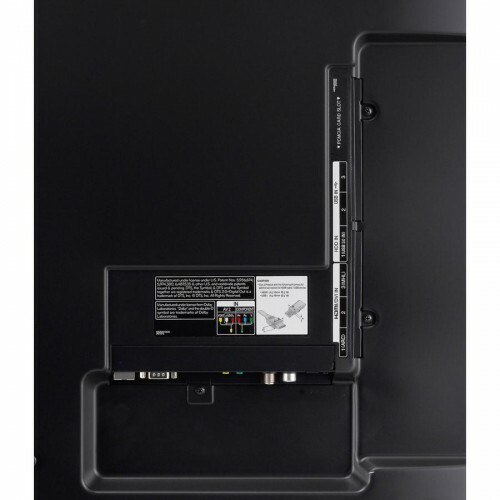 The available connection ports include 3 HDMI ports and 3 USB ports to connect your media devices and etc. There is also a component video input for those who still like to use this type of connection for DVD and blu-ray players. You also get an Ethernet port for a hard wired connection to your computer network. 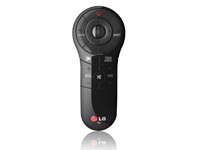 LG’s Magic Remote is compact with a unique design that is fairly simple to use after getting past its initial learning curve. The feature I liked most about this remote is LG’s unique voice command called Voice Mate, which is capable of recognizing how you naturally speak to change channel, volume or access premium content providers like Hulu Plus, Netflix and YouTube. Pretty cool ! If you enjoy watching 3D movies, the LG55LA9650 comes with 4 pairs of passive technology LG Cinema 3D glasses just like the ones used in movie theaters for a great 3D experience. Also, if you are into gaming; LG’s Dual Play feature allows two-player split screen gaming full screen on the same TV. This is accomplished while wearing special light-weight battery-free glasses,(AG-F400DP – sold separately in two pair bundles) where each player is only able to see his unique point-of-view (in 2D) and across the entire TV screen without being able to see his/her opponent’s view. Another cool feature for all you gamers out there. 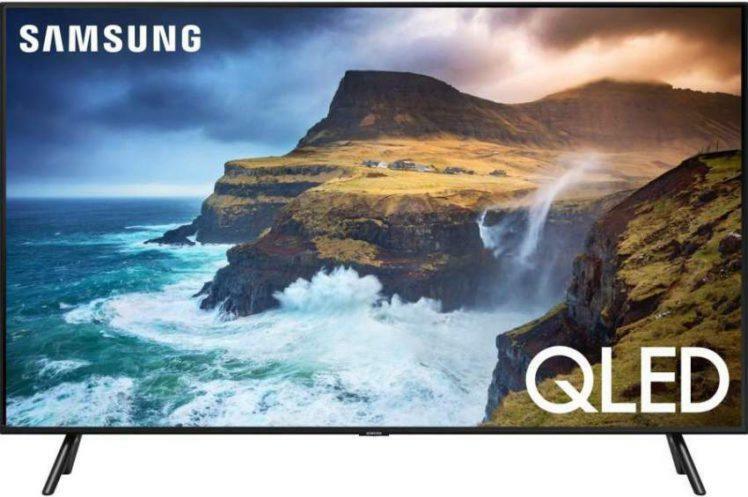 The 9650 is also a smart TV that features your usual smart TV apps and functions including an internet browser, and is Wi-Fi capable for connecting to your home network. When I first saw the 4K images the LG55LA9650 produced I was blown away! 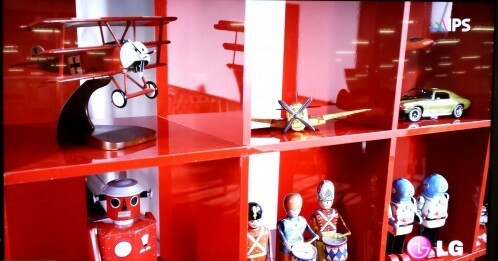 In my opinion they were the best HDTV images I have seen to date. The images delivered extreme clarity and detail right down to the smallest and finest points on the screen. The image depth was so deep and clear that it allowed me to see all the fine detail in the image background. 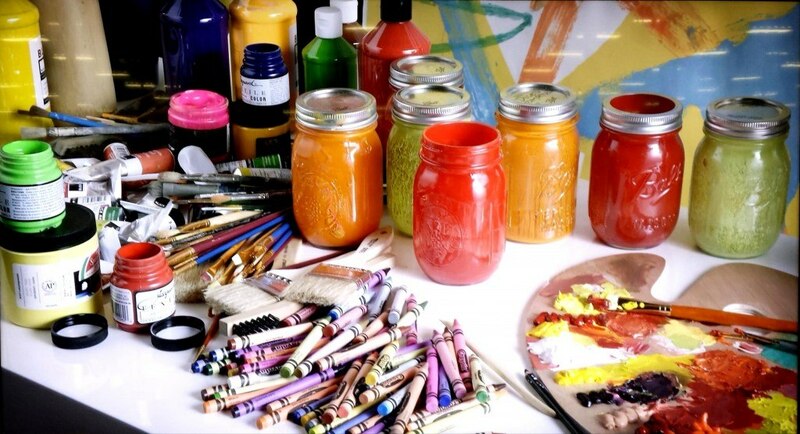 The colors this display produced were simply amazing, with a rich, vibrant and very life-like quality. The black levels (dark scenes) and contrast were very good thanks to LG’s LED Plus Technology which is their display panels local dimming backlighting technique. With a 240Hz refresh rate, motion blur was not a problem with this set. Off-axis viewing was also good thanks in part to LG’s IPS panel technology that gives you good side viewing angles out to 178 degrees. 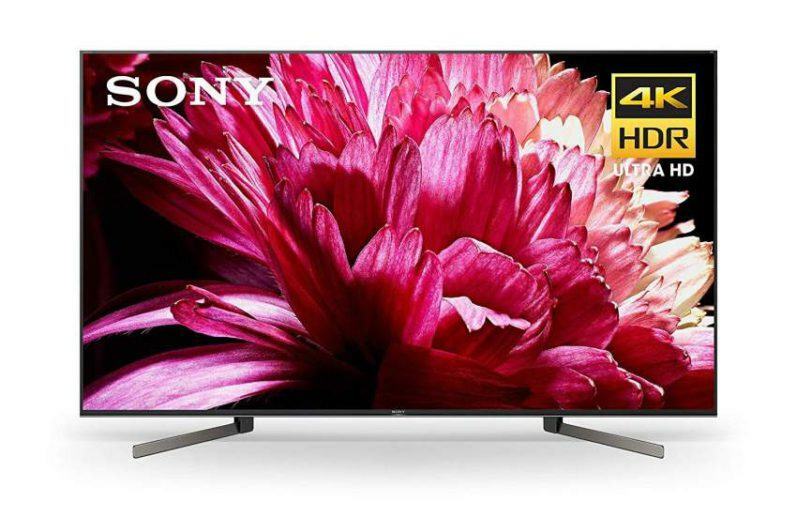 The 55LA9650 provides upscaling of 1080p sources to 4K quality which delivers better images than full 1080p HD. So if 4K content isn’t available to you at this time, you can still enjoy near 4K native images on this Ultra HD display. Did you find this review helpful and informative? What are your thoughts on LG’s 55LA9650?